Everyone loves having a washer and dryer in their home. It’s like a dishwasher — something everyone can appreciate. They love having the ability to do their own laundry without having to pay quarters at the laundromat, which can add up fast when you do one load a week. But there are costs to having a washer. 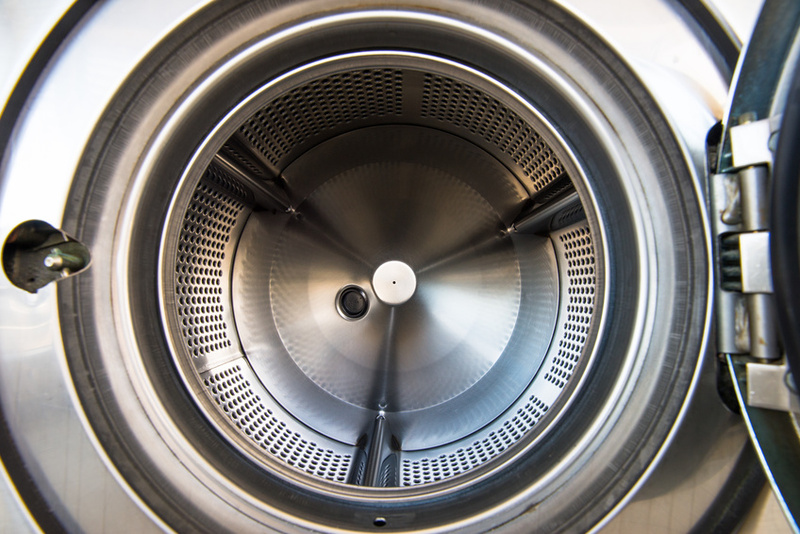 It is estimated that 25% of front-loading washing machines will break within three to four years of purchase. And those machines are expensive to replace. 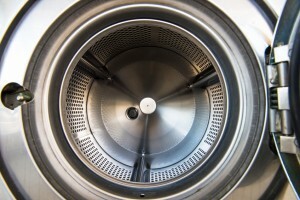 Luckily, there are companies that specialize in washing machine repairs — and dishwasher repairs if you need them — and can help homeowners with routine maintenance when the machine begins to stutter. 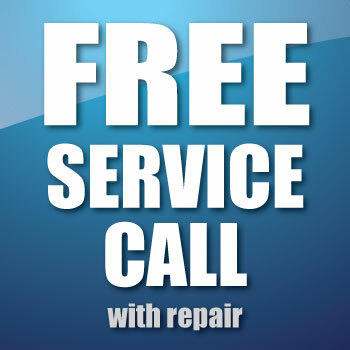 Getting washing machine repairs can prolong the life of your machine and make it a more worthwhile investment. If your drum isn’t spinning, try checking the belts and lid switch. 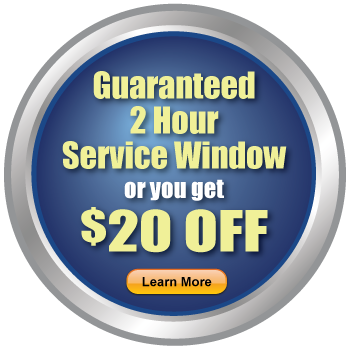 It can be relatively easy to replace the belt, but the switch will be difficult, so you should contact a professional. The best solution is to contact a professional at the start to avoid making a mistake if you’re not sure. You’re better safe than sorry with expensive appliances. When the laundry finishes its cycle there should not be any remaining water. Check to see if clothing is blocking the pump. You may also want to check the drain hose for clogs, and if there aren’t any signs there, it might be the water pump. This is not an easy fix and should be left to the professionals. If there is a lot of noise coming from the washing machine, it might be off balance. Try rearranging the clothes or moving the washer so it’s level with the floor. You could even try placing cardboard or wood under the machine to stabilize it. If this doesn’t fix the problem, the drum or motor mount might be loose. This isn’t a difficult fix, but getting to the parts is a little difficult in itself. You might want to call professionals, just to be safe. 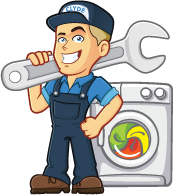 Those are just some of the ways to see if your washer may be in need of repair or inspection by a trained professional. If you have any other tricks to figure out if your machine is in disrepair, share them below.